Cirrhosis is a slowly developing chronic liver condition in which liver tissue is replaced with scar tissue. Damage to the liver produces scarring and fibrotic tissue which can block blood flow through the liver and eventually slows the liver’s ability to process hormones, nutrients, drugs, and toxins. Cirrhosis also reduces the production of proteins secreted from the liver such as albumin, fibrinogens, and apolipoproteins. 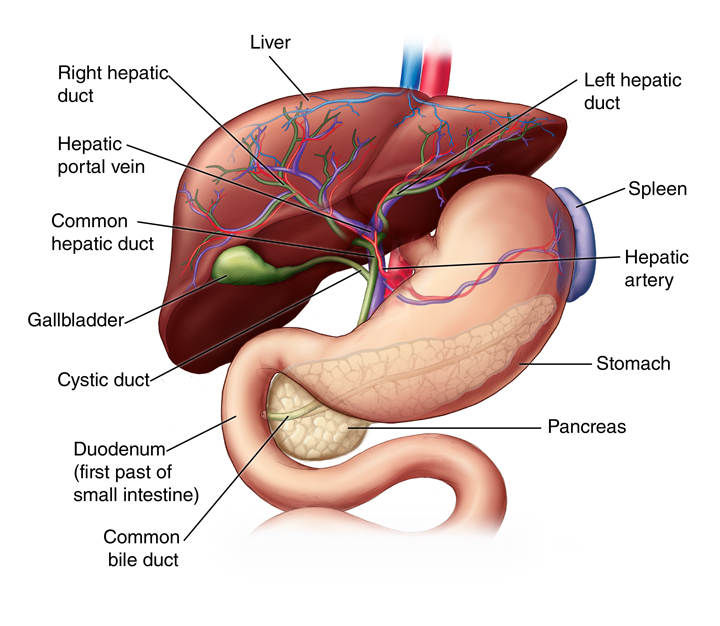 Eventually, the liver can no longer function and liver failure occurs. The most common causes include chronic alcohol abuse, nonalcoholic fatty liver disease, hepatitis B and C or other types of liver infections, prescription drugs, and prolonged exposure to environmental toxins. 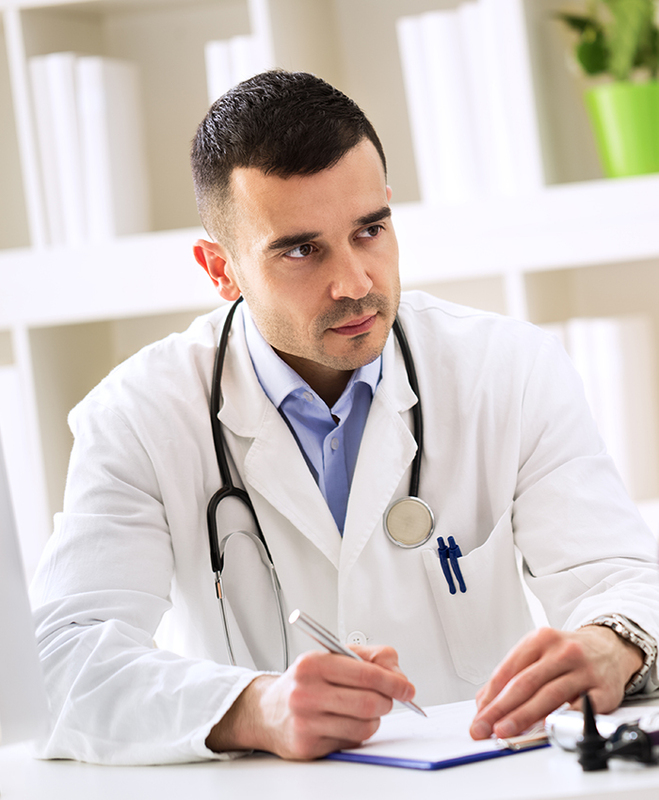 Cirrhosis typically occurs in stages as the liver becomes damaged. The first stage in the progression of the disease is liver inflammation. Prolonged liver inflammation triggers the production of a wide array of cytokines and chemokines that cause scar tissue to grow in the extracellular matrix that results in hardening of the liver. This is considered the fibrosis stage, when scar tissue prevents blood from flowing through the liver and blood infusion to the liver cells. In liver fibrosis, the liver cells and general liver structure are still intact. But the liver then has to work harder to make up for the deficiency. Liver inflammation also causes elevations in blood levels of aspartate amino transferase (AST) and alanine aminotransferase (ALT). These liver enzymes can leak from the injured liver and into the bloodstream. The next stage is classified as cirrhosis of the liver when thick bands of fibrotic tissue and nodules replace normal hepatic parenchyma. 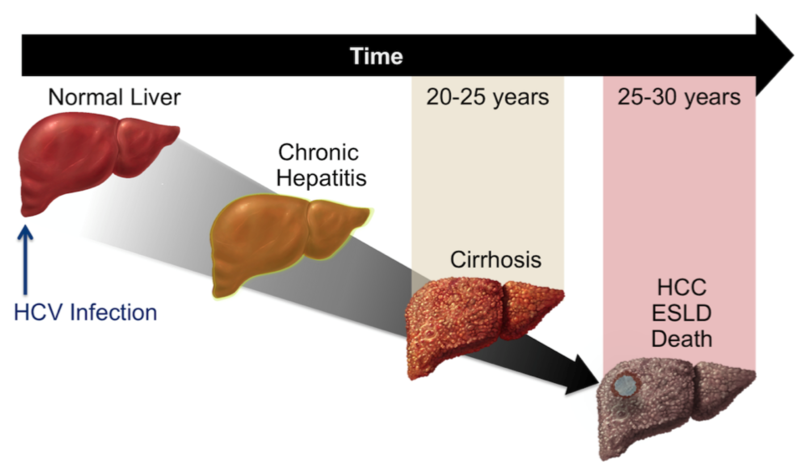 The progression toward cirrhosis is a slow process and can take many years. 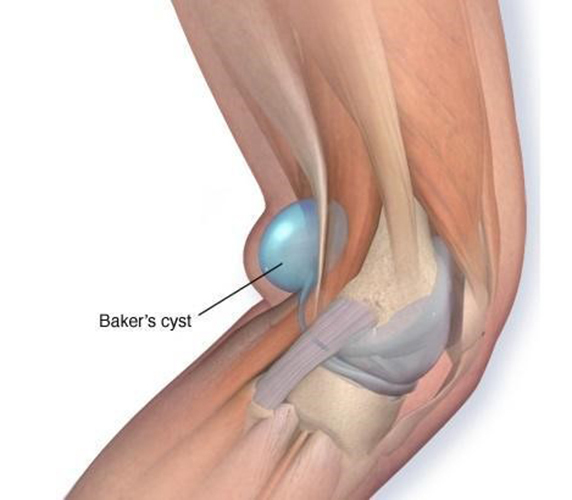 Patients may not be fully aware until the progression gets to a severe state. With the further progression of liver cirrhosis, the liver's fundamental structure is deformed, and the framework begins to collapse. Cirrhosis can eventually lead to chronic liver failure which can be deadly. The first signs of liver disease may include easily bleeding or bruising with difficulty healing from injuries because liver fibrosis can cause enlargement of the spleen leading to a higher turnover rate and the destruction of platelets and other blood cells. Liver fibrosis can cause portal vein hypertension resulting in ascites, stomach varices, esophageal varices, and gastrointestinal bleeding. 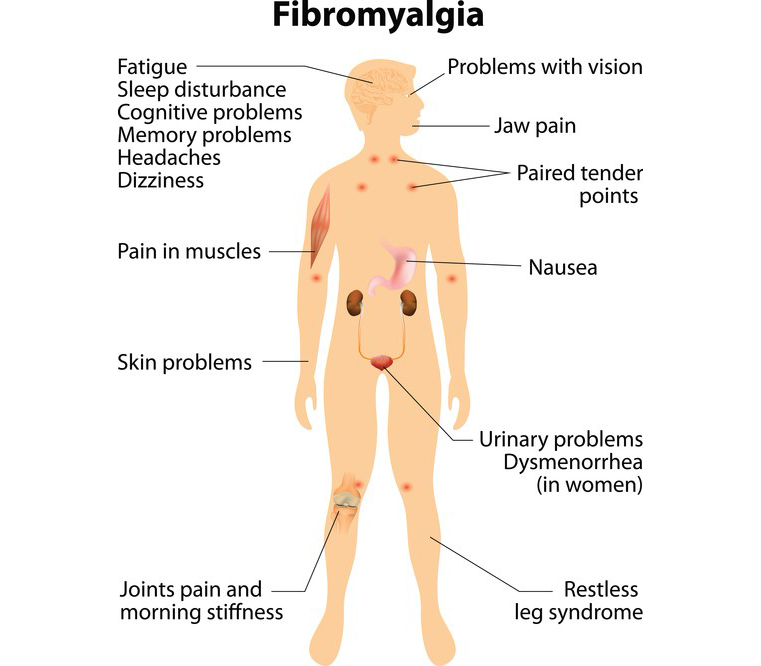 The symptoms in the stage of cirrhosis may include fluid buildup in the legs and abdomen, jaundice, itchy skin or stabbing or burning pain of the skin, sensitivity to medications, fatigue, poor appetite, weight loss, type II diabetes, pale or clay-colored stools, blood in stool, and toxin build up in the brain that can cause memory and sleeping issues, confusion, personality changes, and fever. 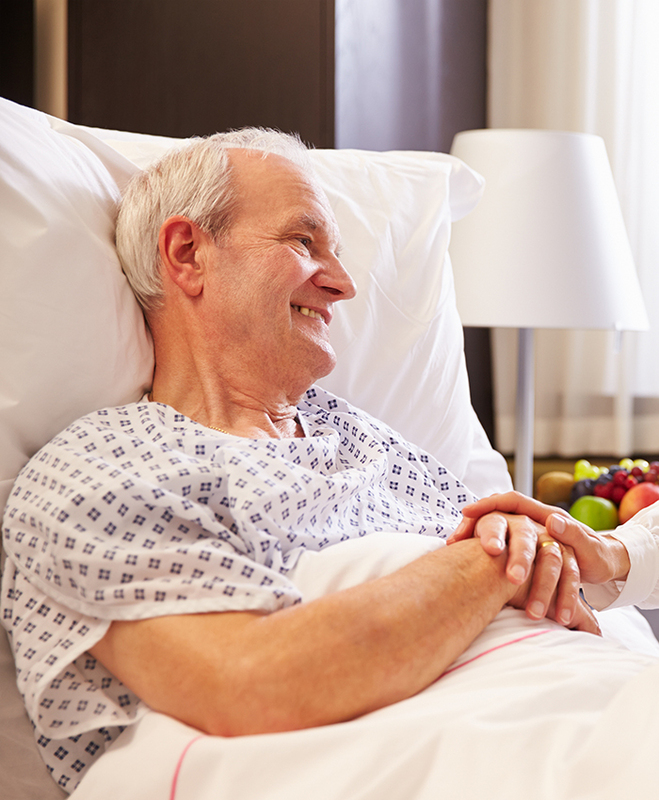 Cirrhosis can also cause a number of other health-related complications such as liver cancer. 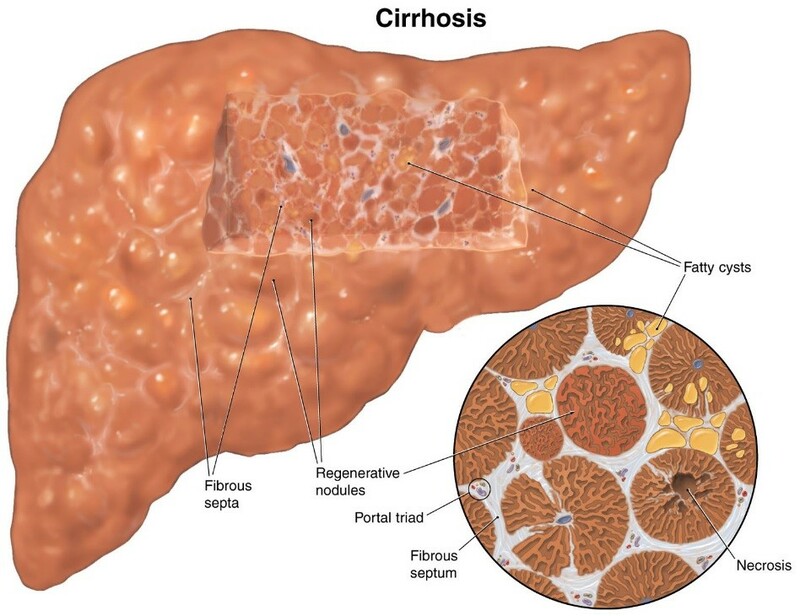 The most common causes of cirrhosis include alcoholic liver disease (ALD), nonalcoholic fatty liver disease (NAFLD), and chronic hepatitis C and B. ALD can occur due to prolonged use of alcohol since the liver is one of the main sites of alcohol metabolism. The two pathways of alcohol metabolism in the liver include alcohol dehydrogenase and cytochrome P450 2E1. The enzymes necessary to convert alcohol to acetaldehyde alter the ratio of NAD and NADH which promotes fatty liver through the inhibition of gluconeogenesis and fatty acid oxidation. An upregulated amount of P450 2E1 creates free radicals which causes inflammation and fibrosis. Chronic alcohol use also promotes TNF- α which contributes to oxidative stress and promotes hepatocyte apoptosis. In NAFLD there is also fat deposits in the liver but not caused by alcohol consumption. Usually NAFLD results from a metabolic syndrome characterized by high blood pressure, high cholesterol, and insulin resistance. NAFLD can advance to nonalcoholic steatohepatitis (NASH), a more serious form of the disease, in which the liver becomes inflamed when the excessive fat deposits in the liver comes in contact with an increased amount of reactive oxygen species (ROS) and/or or bacterial endotoxins or mycotoxins. The increased ROS can be caused by a stress induced blood flow reduction from the hepatic artery. The bacterial endotoxins or mycotoxins usually come from the gut. 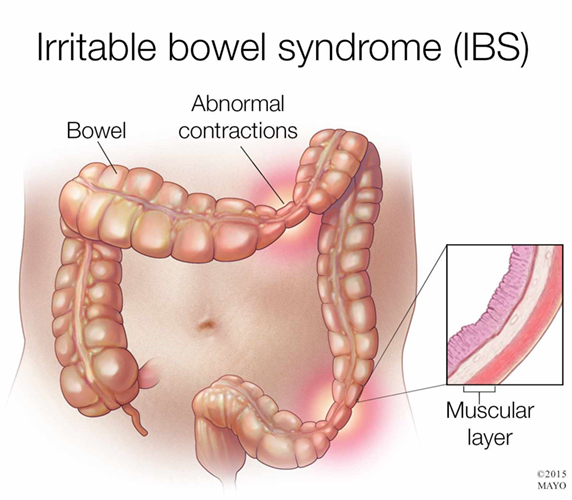 A bacterial infection or small intestinal bacteria overgrowth (SIBO) can cause inflammation of the gut lining and increase its permeability allowing the toxins to be absorbed to the blood and travel to the liver through the hepatic portal vein circulation. Chronic viral hepatitis can lead to cirrhosis due to prolonged liver inflammation causing scar formation. Many people exposed to hepatitis B and C viral infections develop a chronic infection after the initial infection. Certain factors can speed up the development of cirrhosis from hepatitis such as alcohol use, infection with another virus besides hepatitis B and C viruses, and high levels of iron in the blood. While viral hepatitis and associated chronic liver diseases are most common, bacterial liver disease is also an important health issue. Chronic liver disease patients have an impaired immune system that worsens over time which increases the chance of a microbial infection. Bacterial pathogens from the GI tract can enter into the liver through the biliary tract, portal vein, or the hepatic artery. The most common microbes responsible for liver infection are gram-negative enteric and pneumococci. Infections caused by fungus can also trigger hepatitis leading to cirrhosis. Fungus produces mycotoxins which are metabolites capable of causing disease in humans. Typically, fungus is ingested through the GI tract in which mycotoxins can cause perturbation in the gut, especially the intestinal epithelial. These toxins can enter into the blood through the altered gut lining and travel to the liver from the hepatic portal vein where it can infect the liver and cause hepatotoxicity. Fungal infections of the liver can lead to liver inflammation which gradually worsens overtime. Chronic liver inflammation caused by fungal infections and toxins progresses to liver fibrosis and may eventually lead to cirrhosis. Mycobacteria can also infect the liver through the GI tract causing liver disease and primary biliary cirrhosis (PBC). PBC is a progressive cholestatic liver disease characterized by the destruction of biliary epithelial cells and granuloma formation due to infectious organisms. 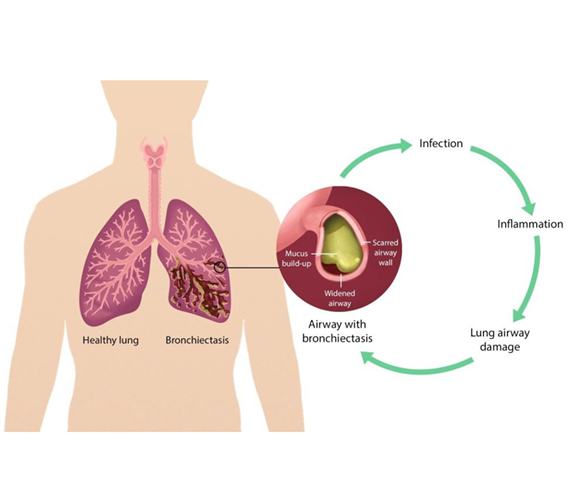 The most common infectious agent is mycobacteria, such as leprosy and pulmonary tuberculosis. Although mycobacterial liver infections are less common, non-tuberculous mycobacterium can cause granulomatous hepatitis. Mycobacterium avium complex (MAC) that is present in dust, soil, fresh and salt water can cause hepatosplenomegaly in healthy immunocompetent patients. Drug induced liver disease can also lead to cirrhosis. Drugs such as over-the-counter medications, vitamins, hormones, illicit drugs, and environmental toxins can all lead to drug induced liver disease. Some drugs can directly injury the liver while others are converted into harmful chemicals that can cause injury to the liver. For example, acetaminophen can cause a dose-dependent toxicity if enough of the drug has been taken. Certain types of drugs can cause chronic hepatitis that can eventually lead to liver cell death and cirrhosis. The most common drug-induced cirrhosis is due to alcohol but other drugs such as methotrexate, amiodarone, and methyldopa can also lead to chronic liver disease and cirrhosis.